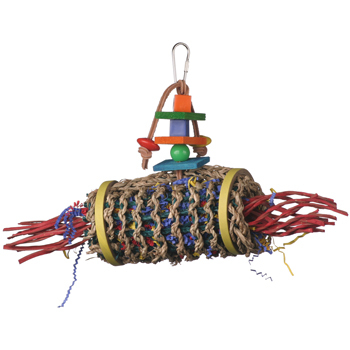 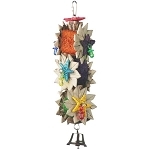 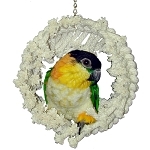 Home > Bird Toys > Medium Bird Toys > Firecracker Jr.
18 x 8 x 4 "
The Firecracker Jr. consists of a seagrass mat filled with lots of paper shred and palm leaves. 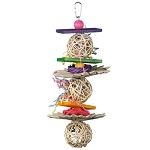 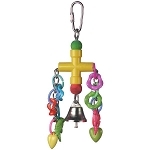 Birdie bagels, colorful beads and wood slats are added to enhance the enjoyment factor. 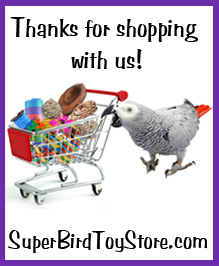 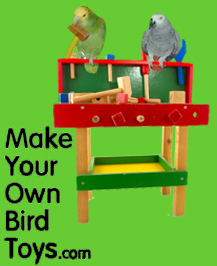 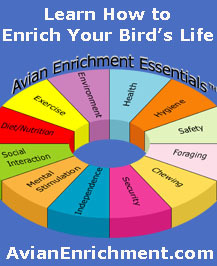 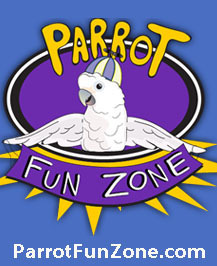 Guaranteed to be a favorite for your small and medium sized birds.